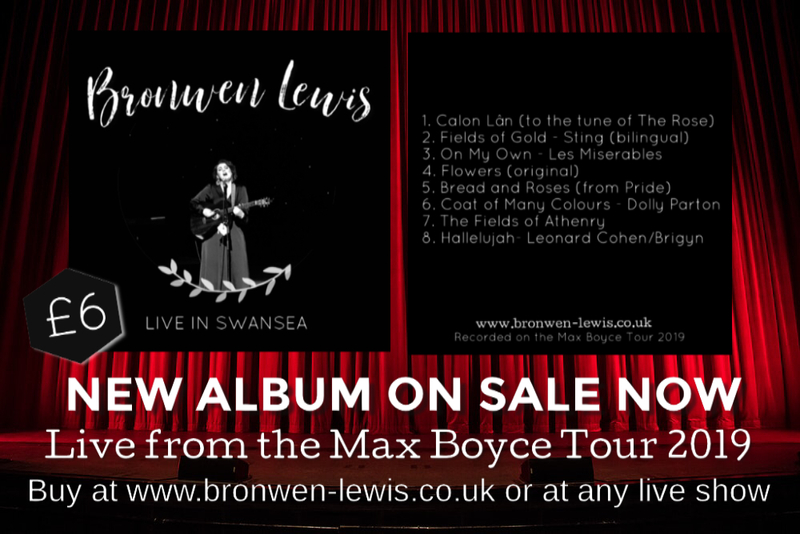 My new CD ‘Live in Swansea’ from the Max Boyce Tour 2019 is available to buy now!!! 8 songs, all live on piano and guitar with audience interaction too! £6 each plus £1 postage. You will then get a receipt email with the bank details needed for transfer. Can’t wait for you all to hear it!